Gadgets of Future | Do You Know? 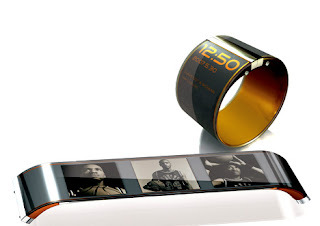 Today we have put together some cool gadgets that have been envisioned by designers of Apple, Microsoft, Google, Nokia, Samsung etc. We do not know when they will be available for purchase or if they will ever make their way to market. A few of them are designer brands so even if they come to the market, we may not be lucky enough to see them. Similarly, some are just over ambitious, and therefore only look good on computer screen. So sit back and enjoy this time travel to future. After the success of iphone touch technology, future keyboard may have similar interface. 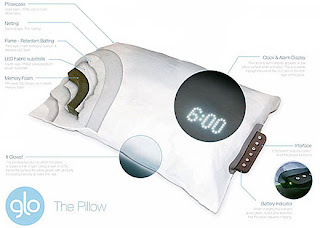 The lack of haptic feedback in this design is a challange. 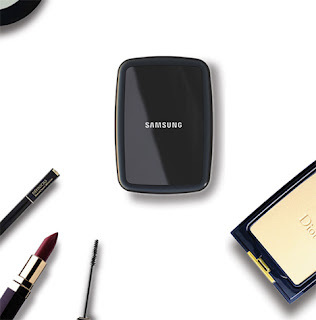 Samsung plans to introduce this new design with mobile and makeup kit in one package. 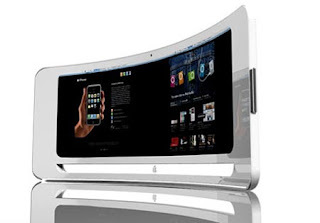 The curved High definition displays will bring 3D movie experiences to home. Bracelet with High definition display. You can put any texture on display matching your clothes. And it will show you time as well! Hospitals will no more give a horrifying look. Flowers in pot will tell all about your body functions. 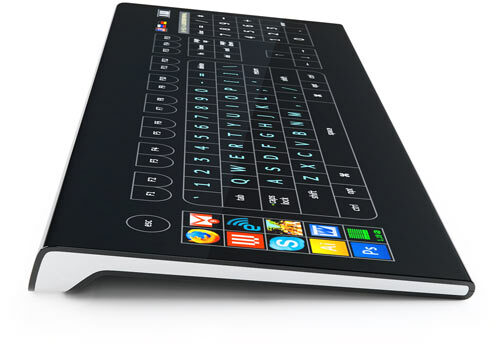 Bend and put this keyboard in your pocket. No more alarm clocks. Wakeup with the day. Nintendo Wii 2010 will introduce think to play system. 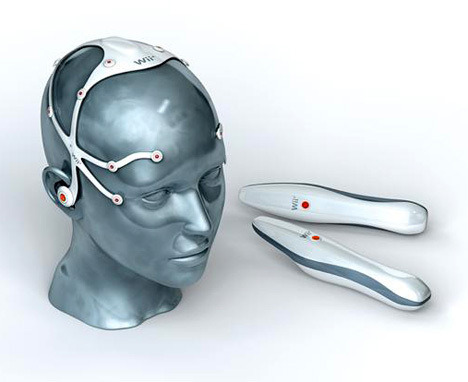 Wii headset accessory that uses brainwaves to control characters and also features immersive in-ear headphones. 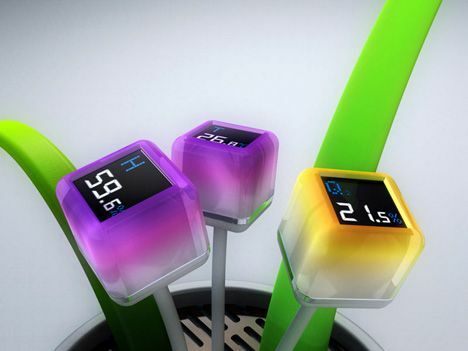 They envision a streamlined Wii Remote with just the one button. Just point and press, and let your frontal lobes do the rest. Lesser paper. 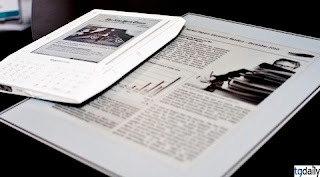 e-Newspaper will replace the traditional newspaper. 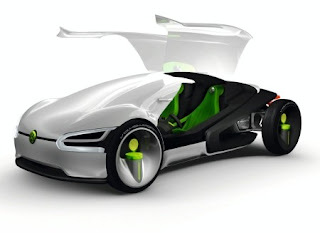 Forget the old Volkswagen designs. This is the future. No more flames. 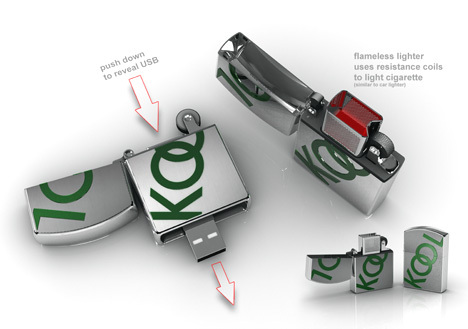 Coil based lighter will be more efficient and much safer. 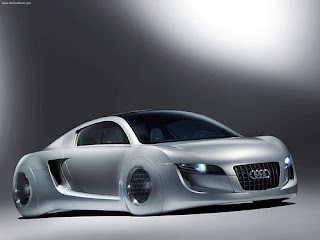 This is the most anticipated model of Audi and probably the most stylish in the history of car manufacturing. The handheld digital wallet is a concept that helps you manage your cash flow, consolidating different methods of tracking earning and spending. 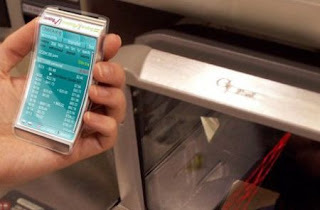 Not only that, this concept device enables users to monitor their accounts, track their investments and make payments instantaneously without making a trip to the bank. 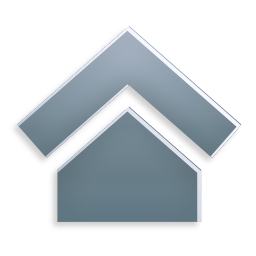 It includes a built-in warning system that alerts you whenever you overspend. Have you ever thought of having clothing with touchscreen capabilities built right into the fabric? Under Armour is heading toward this idea with its next generation of wearable technology. All of us have to bear in mind dozens of passwords, account numbers and other important information. myIDkey is the first biometric secure Bluetooth / USB drive and password manager that displays passwords and personal info online and on the go. 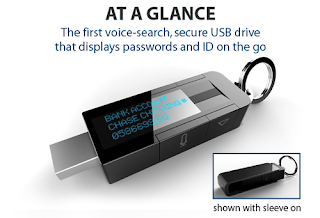 This is a voice-activated, fingerprint secure device working with all smart mobile devices and personal computers, and offering exceptional protection + quick and easy access. Your finger (or thumb) print is your key to unlock your personal data such as passwords, bank accounts, passports, etc.